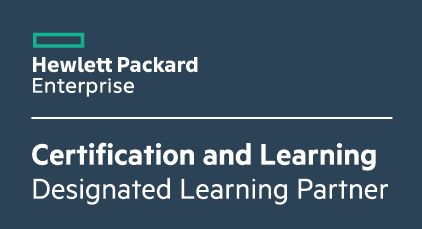 This course teaches students the fundamentals of the HPE server portfolio and about server architectures and associated technologies as well as their functions, features, and benefits. Additionally, students will learn about planning and designing HPE server solutions and positioning HPE server solutions to customers. It also covers the technologies and tools necessary for managing a data center, including on-system, on-premises, and on-cloud management. Typical candidates for this course are; Consultants, Pre-sales engineers, Sales engineers, Systems Engineers, Solutions Architects.